Wallace: I used to work on campaigns and — and I would look at this as your candidate’s number one vulnerability, is the fact that, again, someone as flawed as Donald Trump, she has a double-digit deficit on the question of honesty and trustworthiness. Isn’t the antidote to this to sit her down today in front of your traveling press corps people like Andrea Mitchell, who certainly can appreciate the contributions of people like Melinda Gates and — and others, and let her take questions until there are no more questions to be answered? 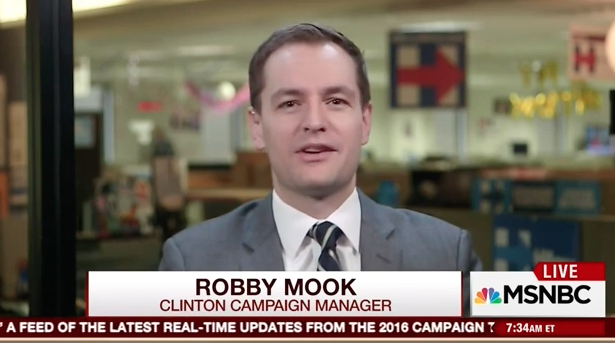 Mook: Well, first of all, Hillary’s done over 300 interviews this year alone. Wallace: I’m not — I didn’t talk about — and I know the difference between a three minute ground-ruled interview and a press conference because I — I’ve put on a couple of each. But why wouldn’t you have her do a press conference today just to — you — you have a perception problem on the question of honesty and trustworthiness, why wouldn’t you put her out there to your traveling press corps who knows all the intricacies of sort of the defense you laid out, which is — which is legitimate? But this is about the perception. Why wouldn’t you put her out there to answer questions that she could certainly handle if — if your defense is true? Mook: Well, we are — she is out there answering questions. Wallace: She’s going to do a press conference today? Mook: As I said, she — she’s done over 300 interviews this year — and she — she takes questions in a variety of formats and we’re going to — we’re going to keep looking at that. Cillizza agrees with Wallace that a sit-down interview, with its ground rules and strict time limits, is not the same as a free-wheeling press conference. 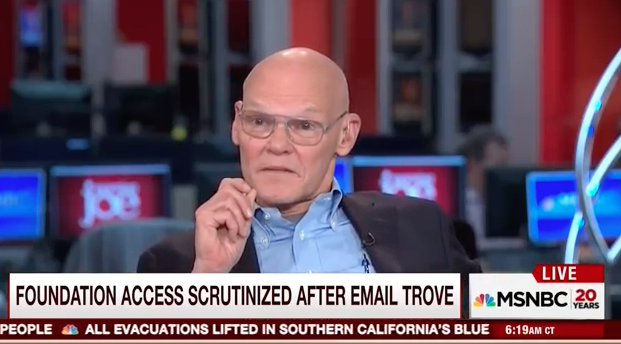 He says that Clinton doesn’t like them because she isn’t very good at thinking on her feet, referencing her U.N. presser where she fumbled the answers to her private email server. For most candidates press conferences can be a plus, but in Hillary’s case, as Robby Mook is painfully aware, they are a huge liability and something to be avoided at all costs.